Finally, on March 26 judges of the United States Supreme court began the debate on marriage equality. Will Obama Intervene In Supreme Court's Decision On Marriage Equality? One learned today that President Barack Obama could intervene and ask the U.S. Supreme Court to repeal marriage equality ban in California. Opponents to gay marriage in California have asked the Supreme Court to hear Proposition 8. Will Prop. 8 Hearing Be Broadcast? The audience relating to Prop.8, which will take place next week, could include a 2010 video which shows testimonies of gay marriage defenders. Bad news in California, the Supreme Court ordered that ProtectMarriage could defend in appeal proposition 8 in a federal court. In California, the 9th Circuit Court of Appeals denied the request of the lawyers Ted Olson and David Boies to lift the stay on gay marriages in California so the marriage is always impossible. It was today that the Supreme Court of California was supposed to decide if yes or not the supporters of Prop.8 have the right to defend the referendum but there will be a delay. 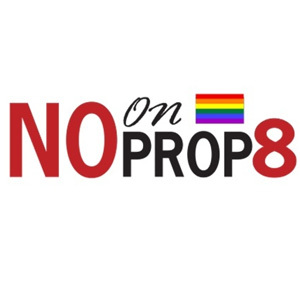 Cross your fingers, the announcement was made on the Los Angeles times, we will know if the supporters of Prop.8 can defend or not the law. This decision will be made apparently during the next week. For more details, it is here.